Stay. Eat. Play. 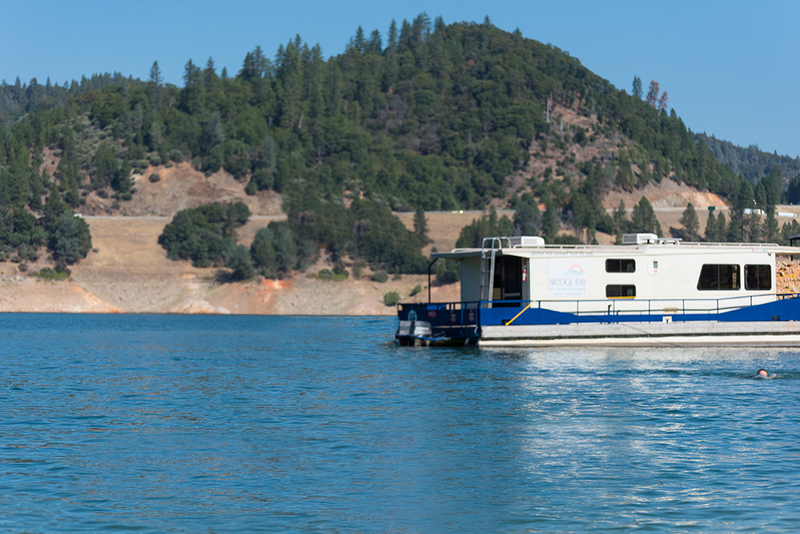 Cruise or drive in for a one-of-a-kind Shasta Lake experience. Immediately adjacent to the Interstate 5 freeway, Bridge Bay Marina boasts a complete array of amenities in a single, convenient location. Full-Service Marina – The largest marina on the lake, in fact, offering a large rental fleet of houseboats, ski boats, fishing boats and patio boats, plus boat slips and storage, launch ramps and services. Fill up your tank right from our boat fuel dock. Rooms and Suites – Before or after you explore, unwind in our charming Shasta Lake lodge. Full-Service Restaurant and Lounge – The CookHouse and The Bar Room affords a dining experience like no other, with majestic views and patio seating overlooking Shasta Lake. Serving breakfast, lunch, dinner and cocktails. Events and Catering – Make your occasion memorable with a destination package tailored to you or an event for the day! The CookHouse provides several catering options for your special event. Counter-Service Dining – If a quick bite is what you crave, visit our dockside Snack Bar with scenic patio seating. Open seasonally. On-Dock Marina Store – Stock up on snacks, beverages, ice, bait and tackle and souvenirs. Some water toys are also available to rent or purchase. Gift Shop –Browse a large selection of vacation essentials—resort-style clothing, swimwear, footwear and accessories, land and water toys and Bridge Bay Marina souvenirs, as well as groceries, snacks, beverages and sundries. 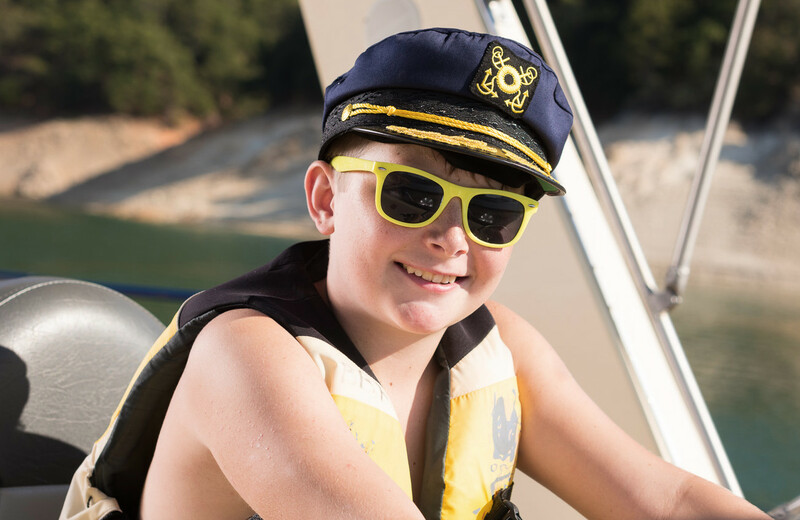 There’s so much to discover at Bridge Bay Marina at Shasta Lake. We hope you’ll visit us soon and take advantage of it all for yourself!